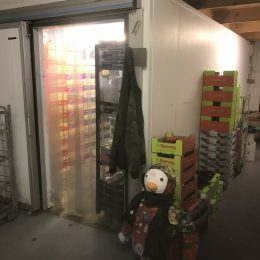 Cold stores are available in various sizes and applications for produce such as meat, fish, fruit, veg and flowers etc. 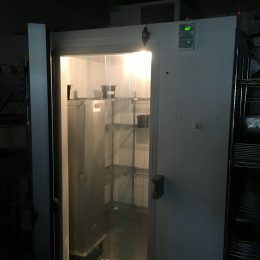 All temperatures from -25ºC to +10ºC are available. 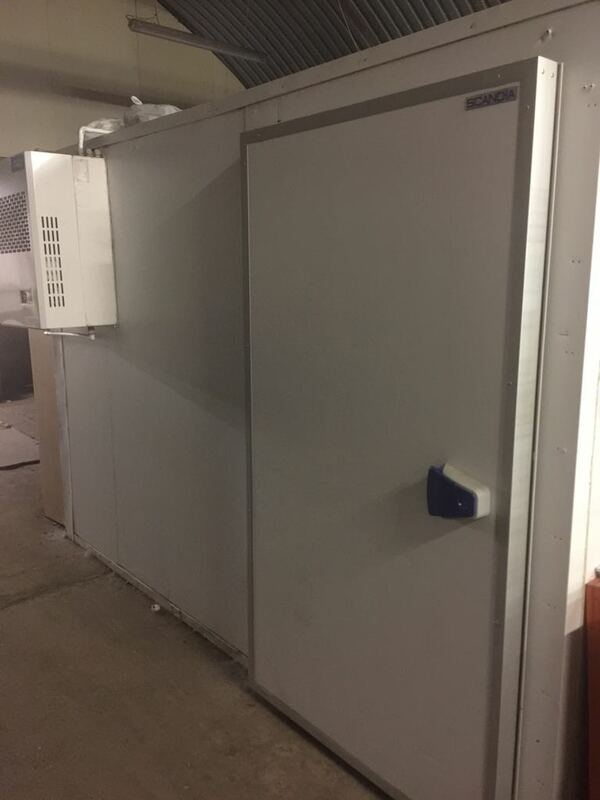 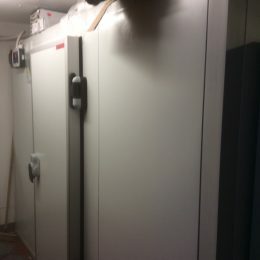 We can sometimes source used cold stores so please ring us to discuss your requirements. 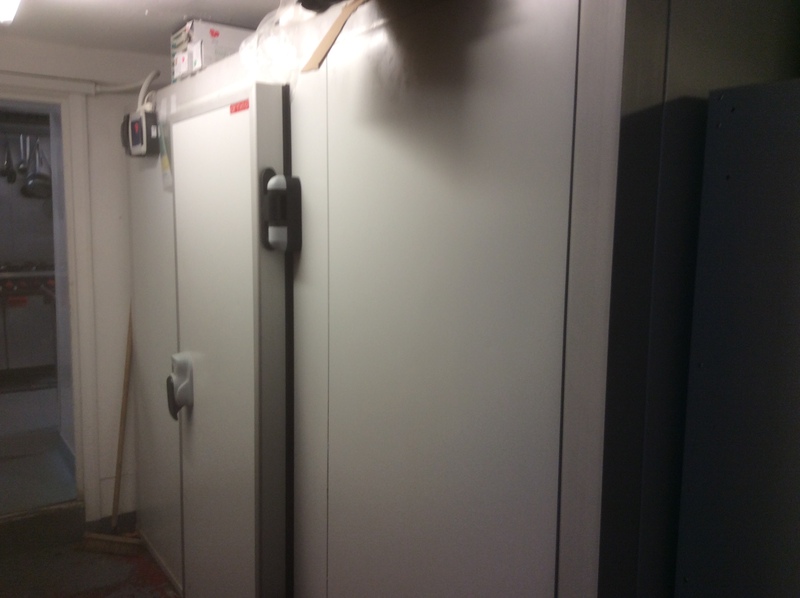 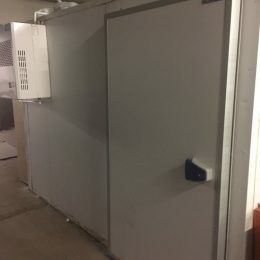 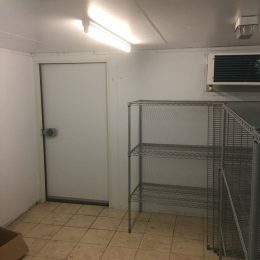 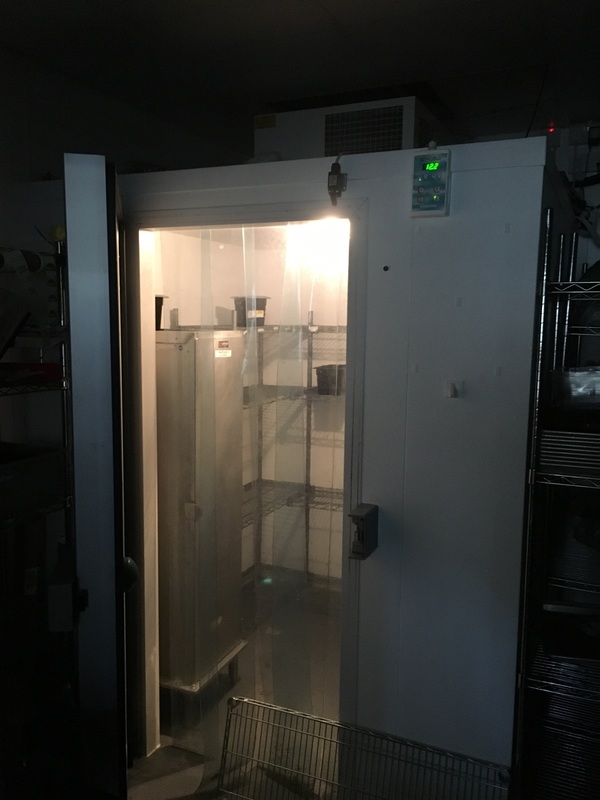 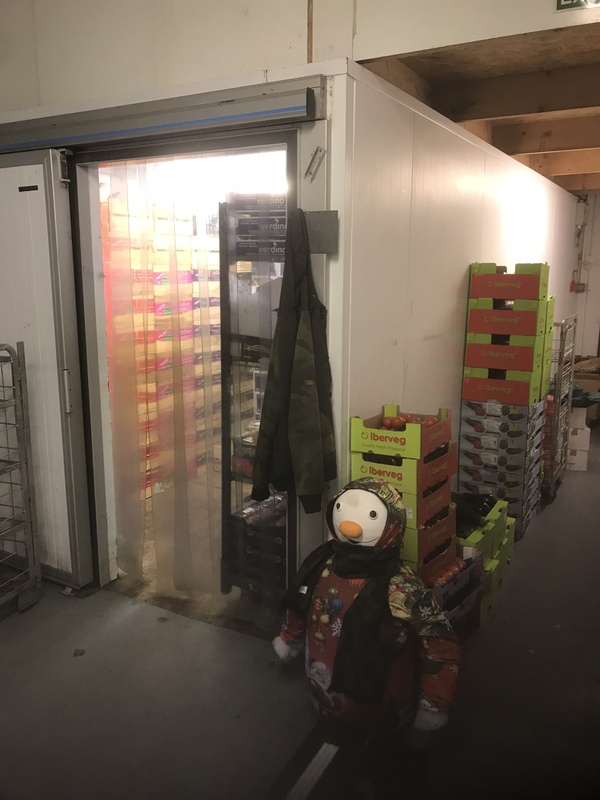 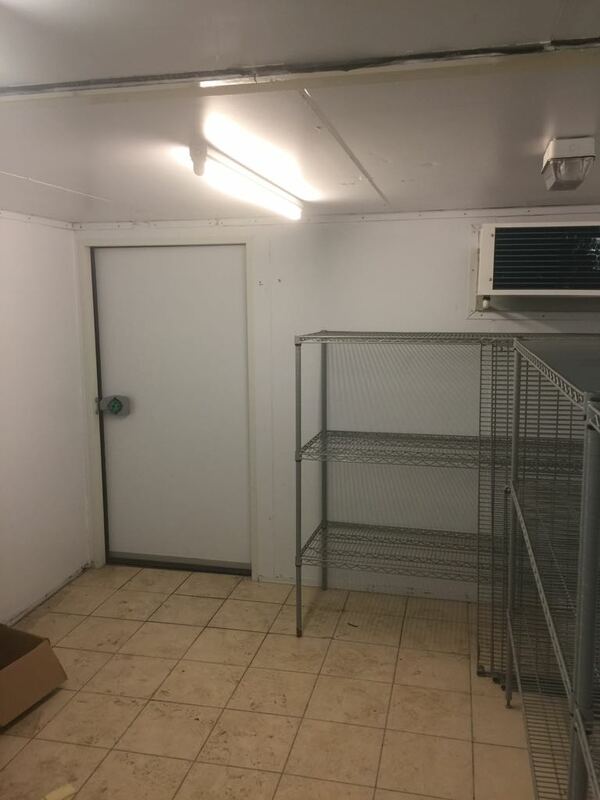 It is often beneficial to have no floor in the cold store meaning trolleys can be wheeled in and out easily and therefore making the cold store easier for cleaning and washing down.